Ailerons d'occasion Il y a 8 produits. Aileron Slalom occasion Deboichet 44 cm Tuttle Box. 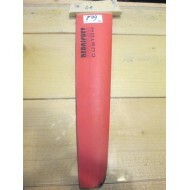 Aileron Slalom occasion Deboichet 44 cm Tuttle Box. 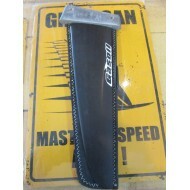 Aileron Slalom occasion ERD Fastlane 32 cm Tuttle Box. 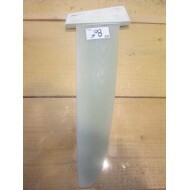 Aileron Slalom occasion ERD Fastlane 32 cm Tuttle Box. Aileron Slalom occasion Select Rhino 34 cm Tuttle Box. Aileron Slalom occasion Select Rhino 34 cm Tuttle Box.